Making the most of your website design and content. Search engine optimisation is exactly what it sounds like. 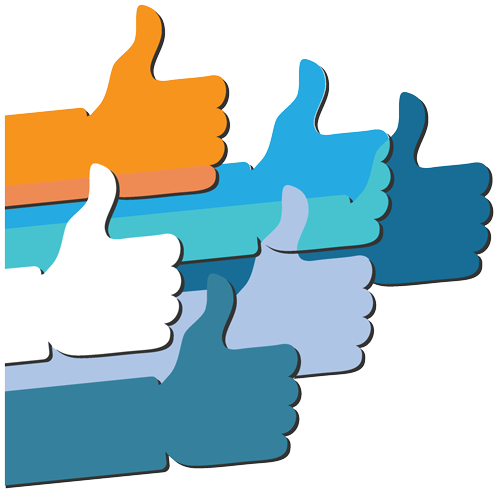 It is optimising your website content so it appears higher in search results than that of your competitors. There is little point spending valuable time and money creating the best designed website unless people can find it unless of course, you have more cash to burn on traditional marketing activities such as advertising in magazines and newspapers or on TV and radio. But even with traditional marketing, it is often difficult to reach a specific audience – to target your market – your potential next customer. 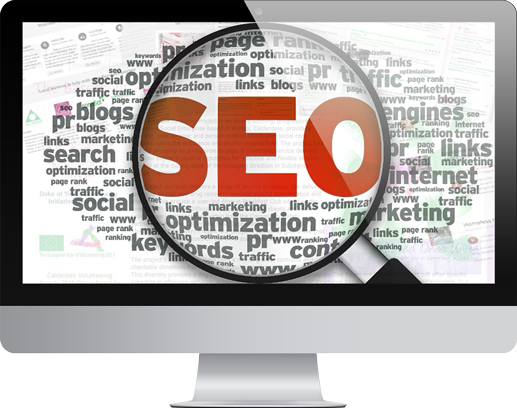 At Hydra, we understand what the common search engines do. Basically, we think like they think. We know what they are looking for from a good website and why they would position it higher than others, and it’s not because they look pretty. When taking over your website management or building you one from scratch we edit/write the content to maximise its potential to reach the top of search engine results. 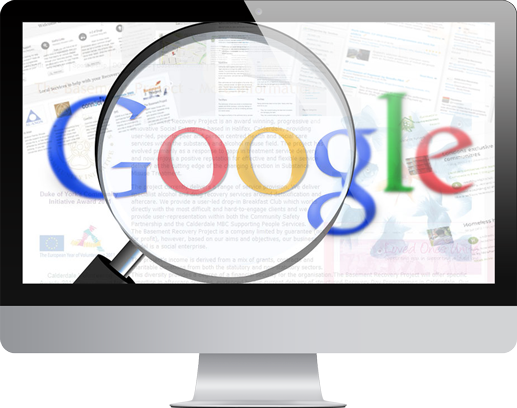 Search engine algorithms are always changing, becoming ever more sophisticated. Once upon a time it was sufficient to just duplicate keywords and phrases throughout your website, or even putting white text on a white background. Those days are long gone and will even see your site de-listed for trying to cheat the system. Nobody can guarantee your website will reach the top of searches, not even Google, so please, don’t be fooled by false promises. 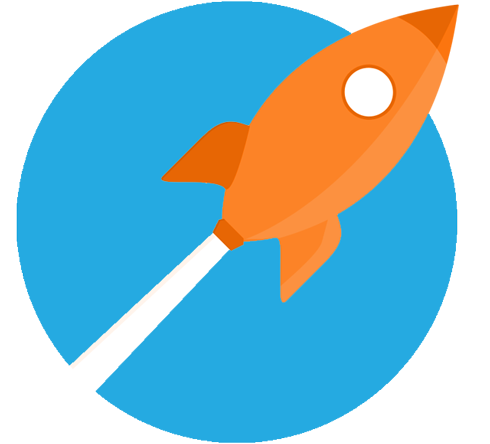 Search Engine optimisation may not be rocket science, but it is an art. It is not good enough to take a corporate brochure and transfer the content direct to your website. It needs thought and know-how to understand how it will be treated by the search engines. In the same manner, transferring web content into corporate marketing materials is another skill – skills Hydra Marketing specialise in. 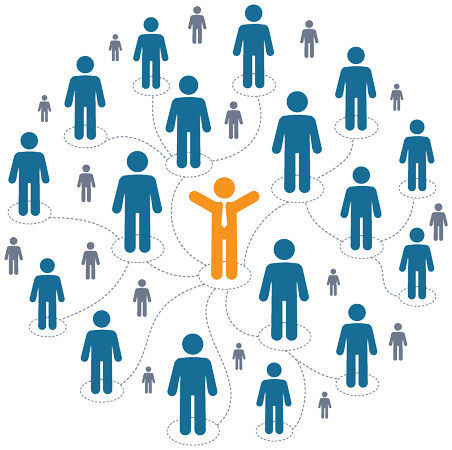 You know your marketplace, you know your potential customers. By working with Hydra Marketing on your Search Engine Optimisation we get you in front of those customers cost effectively, giving you a great return on investment. 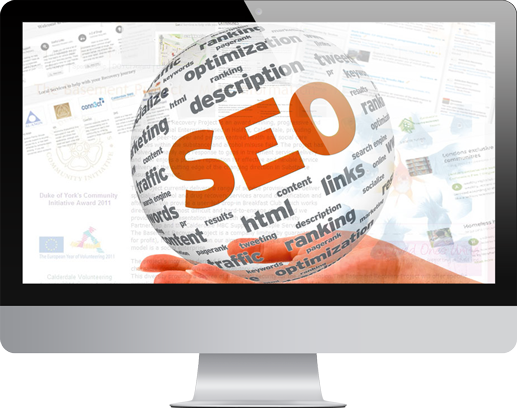 Contact us now to talk about SEO and websites.